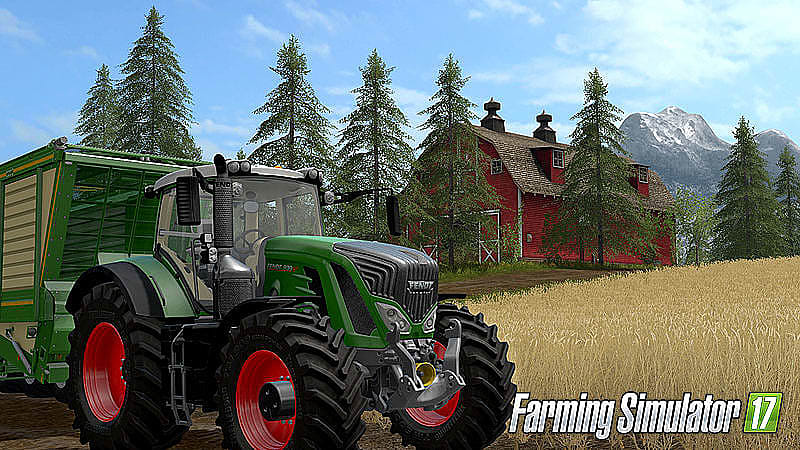 Welcome to the great farming simulation game ever made! 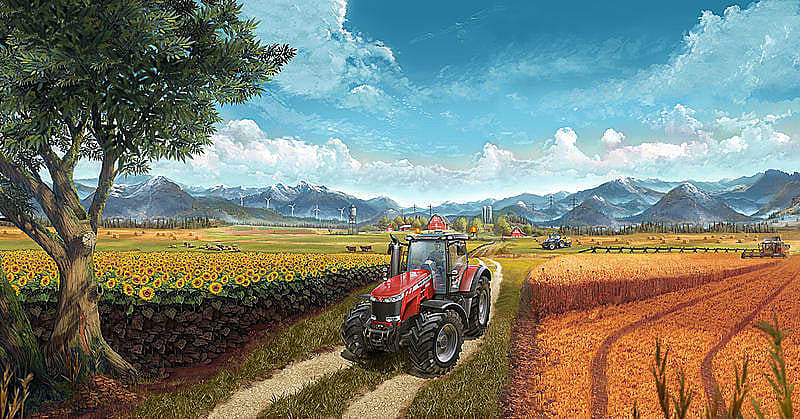 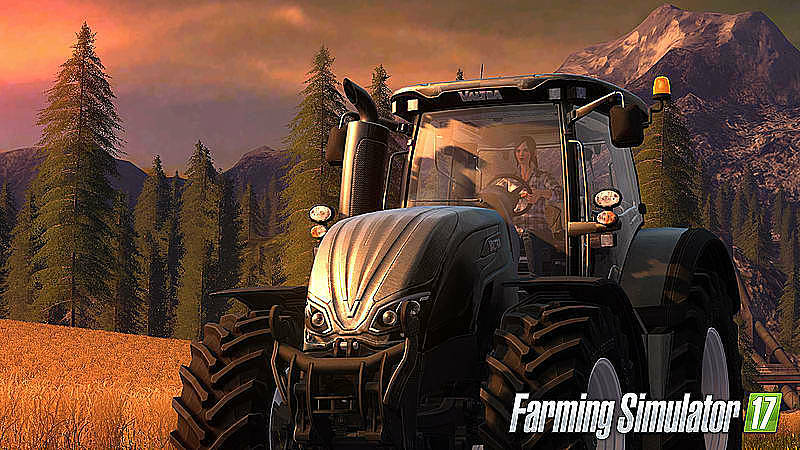 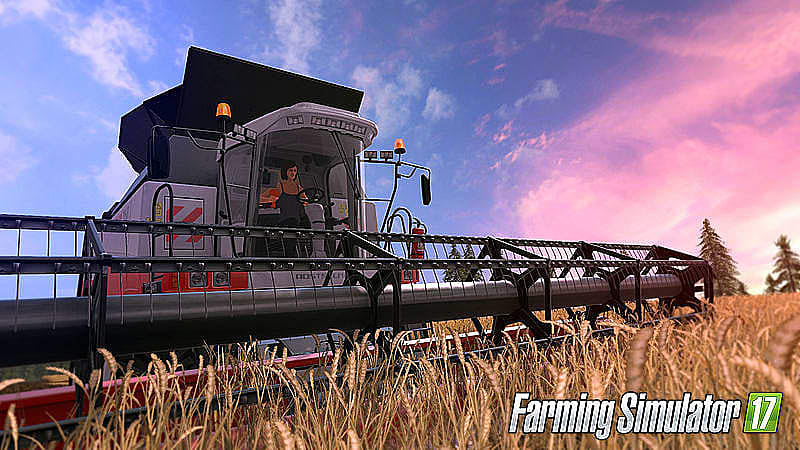 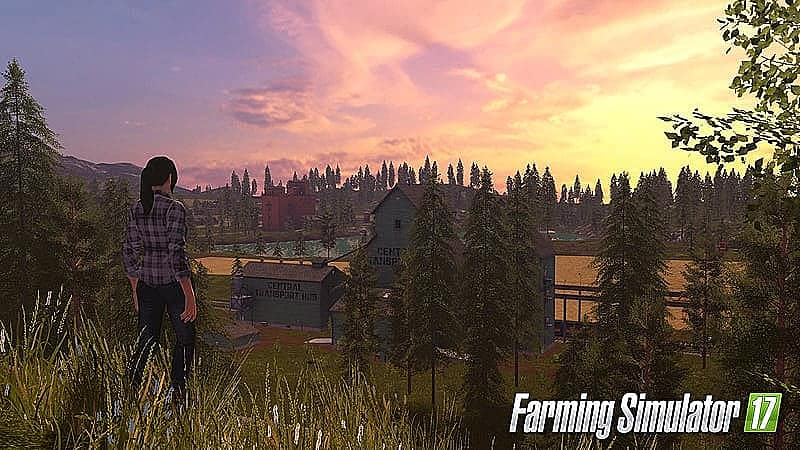 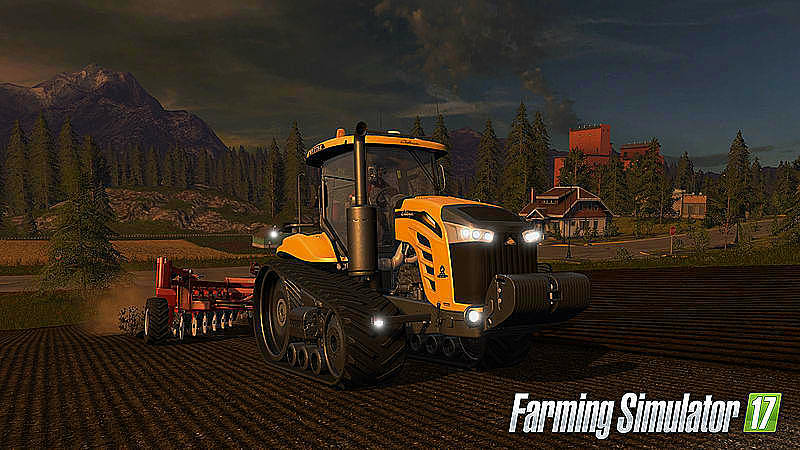 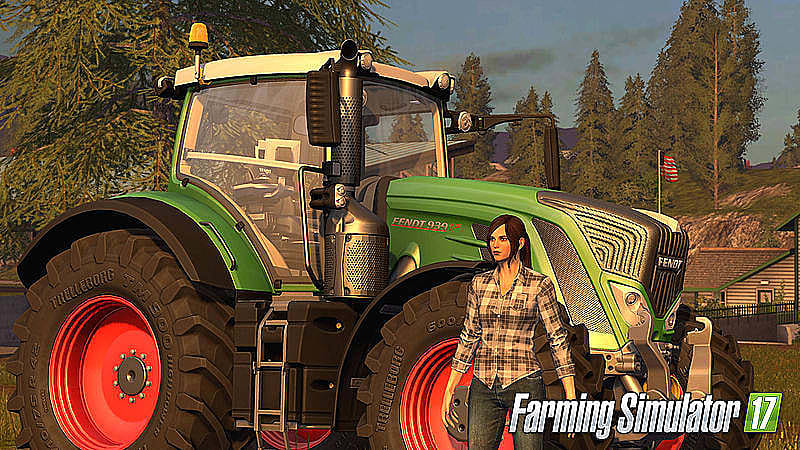 With deep, immersive gameplay, a large open world, and a huge fleet of vehicles including brand new machines, Farming Simulator invites you aboard the largest farming simulation ever created! 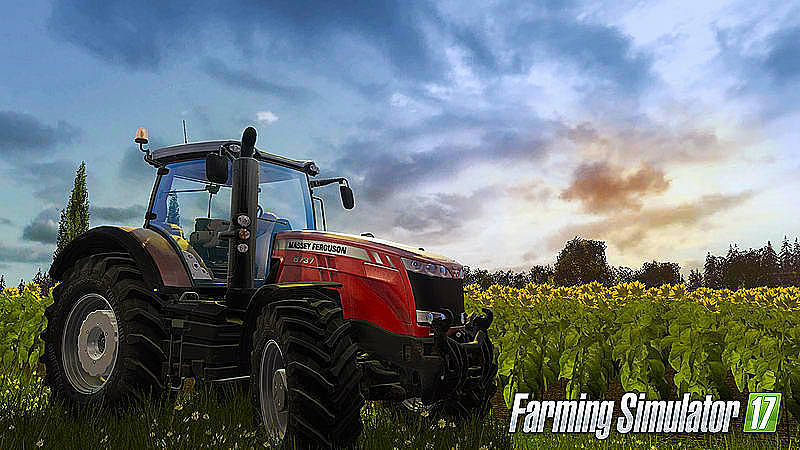 Farming Simulator 17 + new environment + new crop + new vehicles.